Keep your shooting skills sharp! A multi-purpose target! 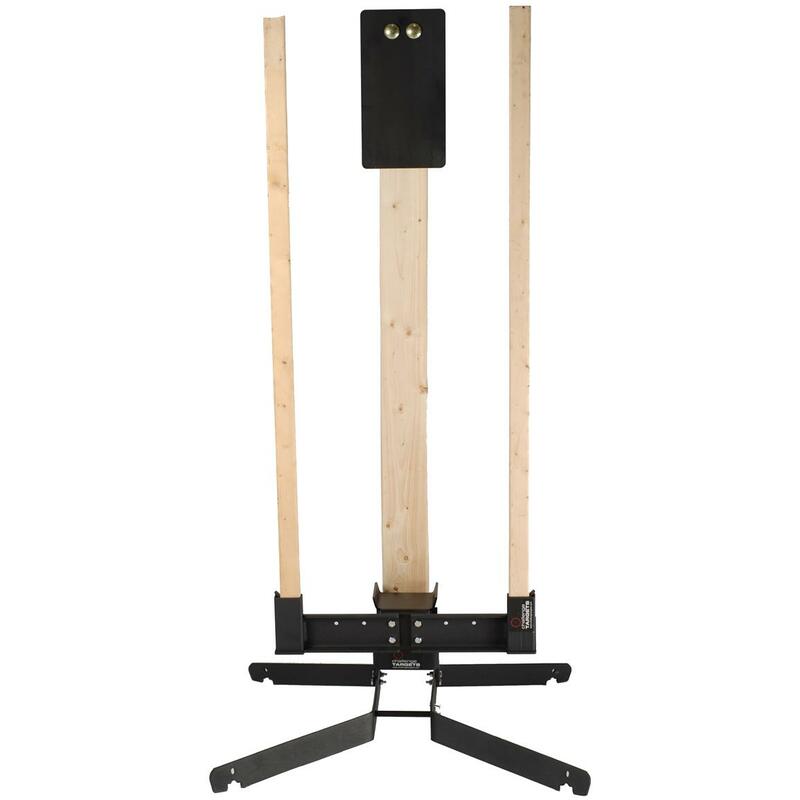 This Challenge Targets® Multi-functional IPSC Rifle and Handgun Training Target bounces back when shot and then rests to the forward leaning position, or you can remove the lock pin and the target will fall when shot. 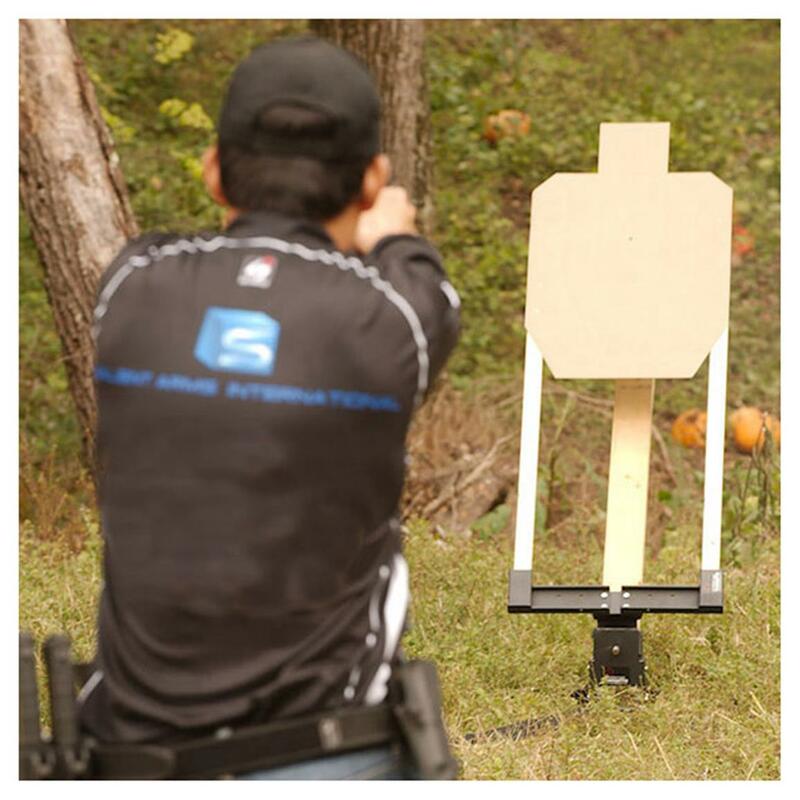 Its heavy-duty AR500 steel target plate replicates the "A" zone of an IPSC target, and is and able to withstand shot after shot from non-magnum handguns. And you'll always know you're dead-on since the target produces a loud ring and visual feedback. 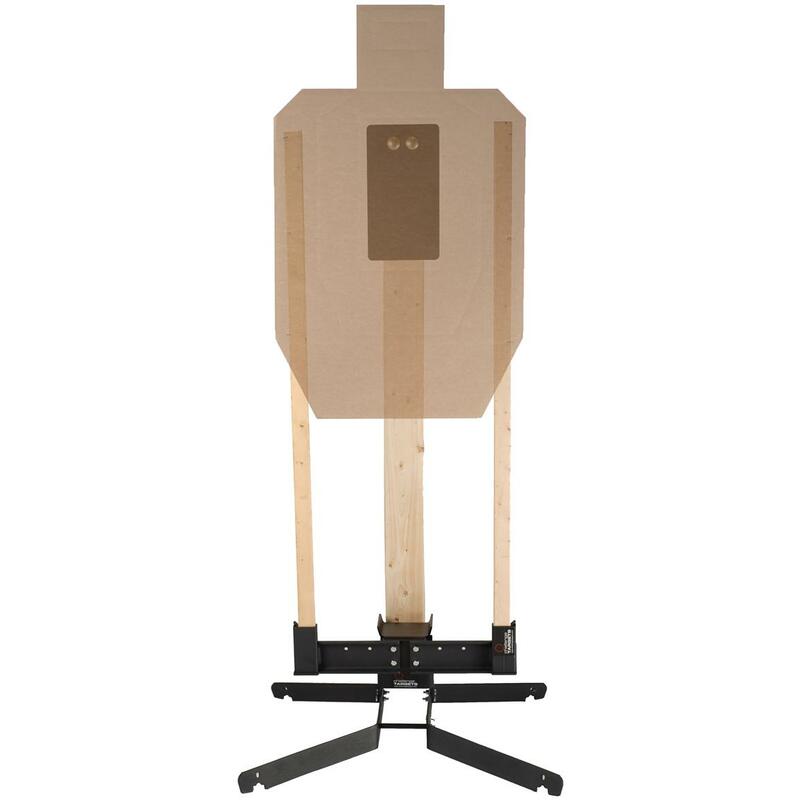 Plus, the multi-functional base allows you to shoot steel, paper and cardboard targets. Perfect for tactical and personal defense training. Easy to set up, too. 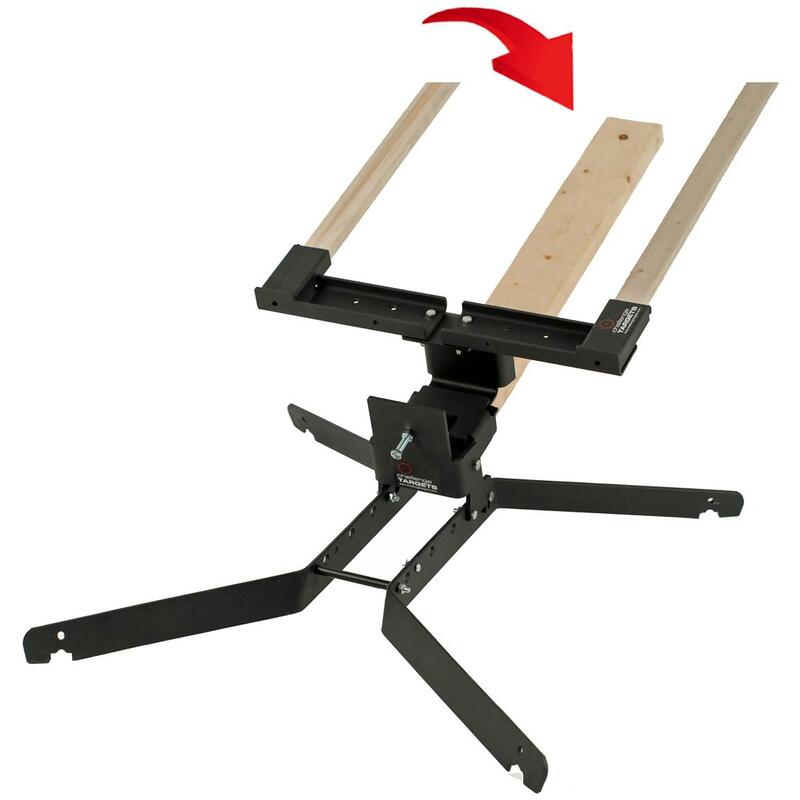 Simply attach the steel target plate and stand to a 2 x 4" wood post... and let 'er rip! 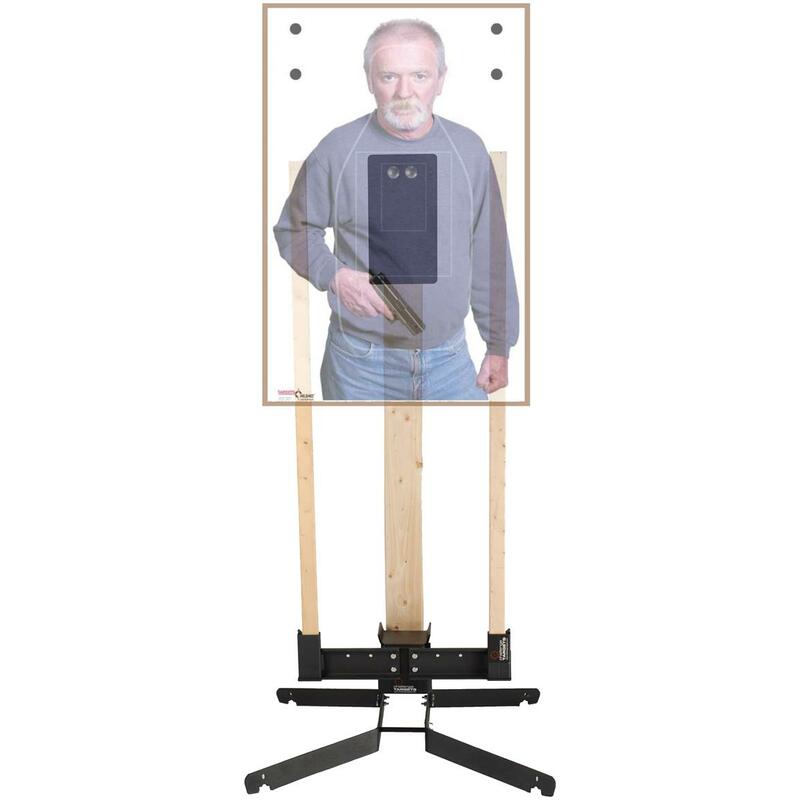 AR500 steel target plate measures 5.9 x 3/8 x 11"h.
Stand measures 27 x 26 x 10"h.
CTS Slide-In Target Holder Base With Spike, 2"
CTS Slide-In Target Holder Base With Spike, 2" x 4"
Ground your target holder with this base spike.